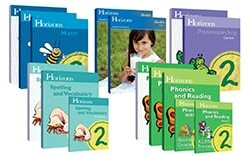 Each Horizons complete grade set contains all the student books, workbooks, and teacher’s guides for one year of lessons. 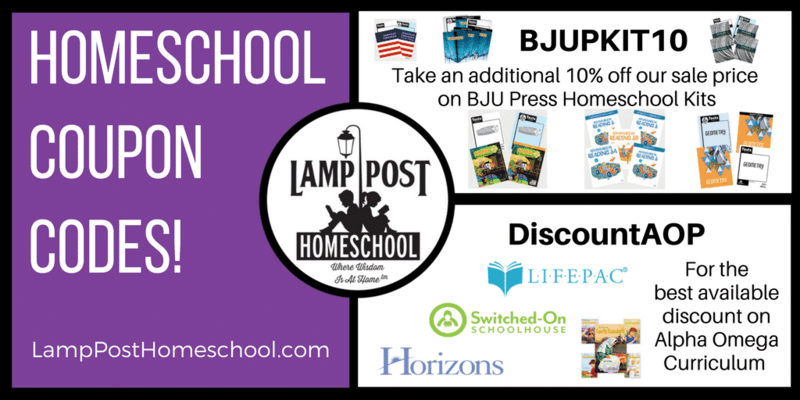 Horizons curriculum is an alternative to the LIFEPAC courses. 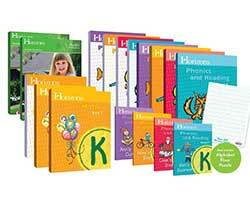 It is available from preschool to grade 6. 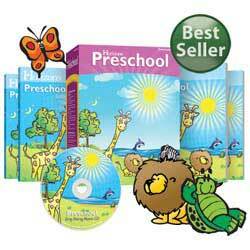 It emphasized a spiral learning approach with a structured program. 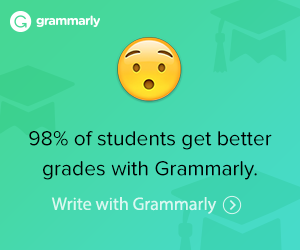 Introduces, develops, and reviews material as needed. The teacher is involved with this curriculum. 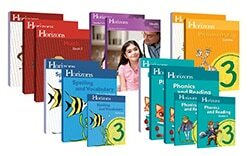 Horizons curriculum is not intended to be an independent study program. 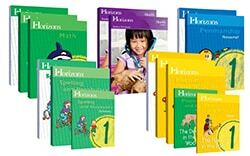 The lessons are bright and colorful with interesting graphics and eye-pleasing layouts. Horizons Scope and Sequence Learn more about this program.